Brighton based alternative rock/pop 3-piece Crownhouse have released the video for their massive single, ‘319’. The band’s sound is inspired by early Paramore records and similar alternative rock and pop-punk groups such as Taking Back Sunday, You Me at Six and Mallory Knox. 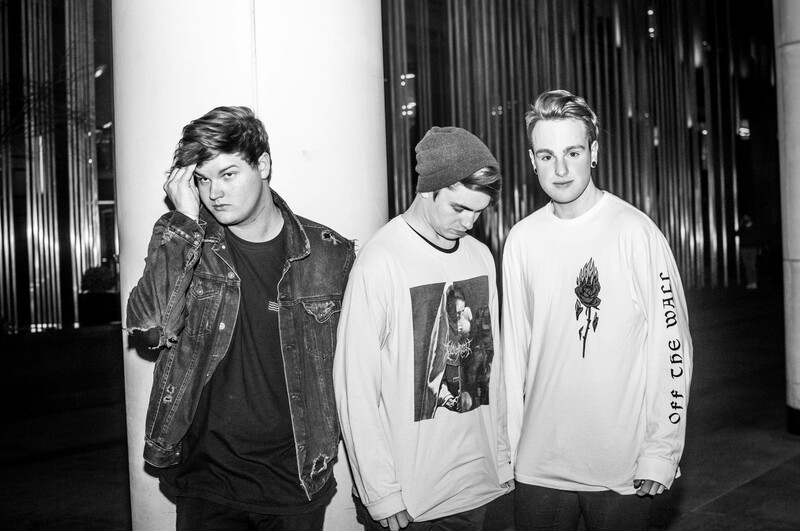 They have, however, also taken inspiration of atmospheric tendencies from more contemporary bands such as Holding Absence and Palm Reader to create a fresh spin on the pop-punk genre. The band released their debut EP ‘3AM’ in May 2017 to a supportive and encouraging reception, achieving 15,000 Spotify streams by the end of 2017 and are set to release their sophomore EP entitled ‘Lost’ in April 2019. The new single is a slight departure from previous releases by embracing a more aggressive sound while still taking everything that was already incorporated into the band’s sound to more refined place, setting the tone for the new EP. Thematically the single focuses on the sense of feeling trapped in an endless cycle which perfectly accompanies the dark and eerie nature of the music video. Check out the video for ‘319’ below.